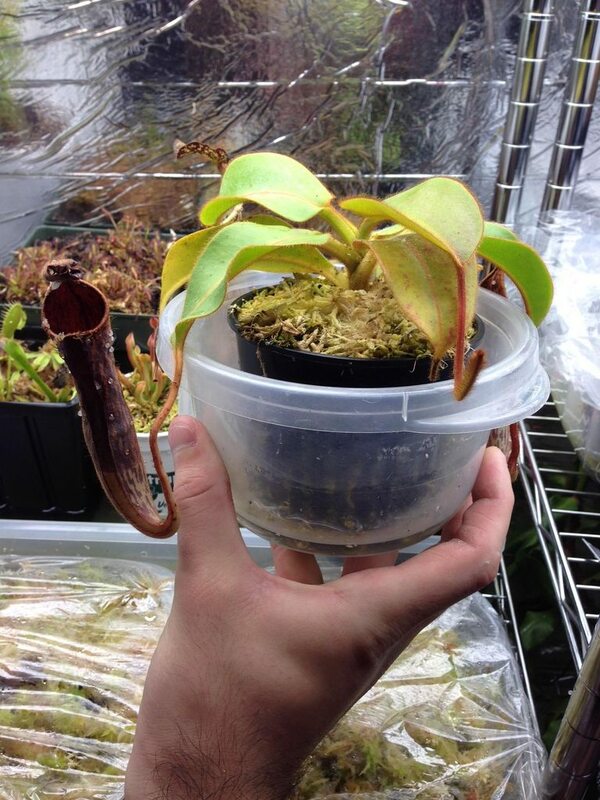 For sale/ trade is a Nepenthes Stenophylla (Seed Grown). 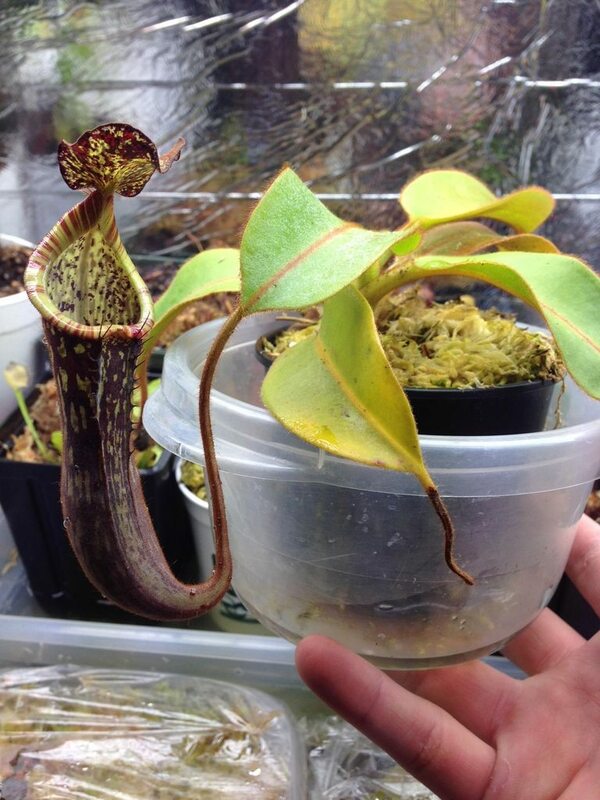 I purchased it from Joel's Carnivorous plants around a year ago. If you'd rather purchase it, I'd like to sell it for $30 plus shipping. Last edited by bisnicks on Thu Jun 27, 2013 5:32 am, edited 1 time in total. *awaiting pictures* I think I have some stuff you might be interested in. 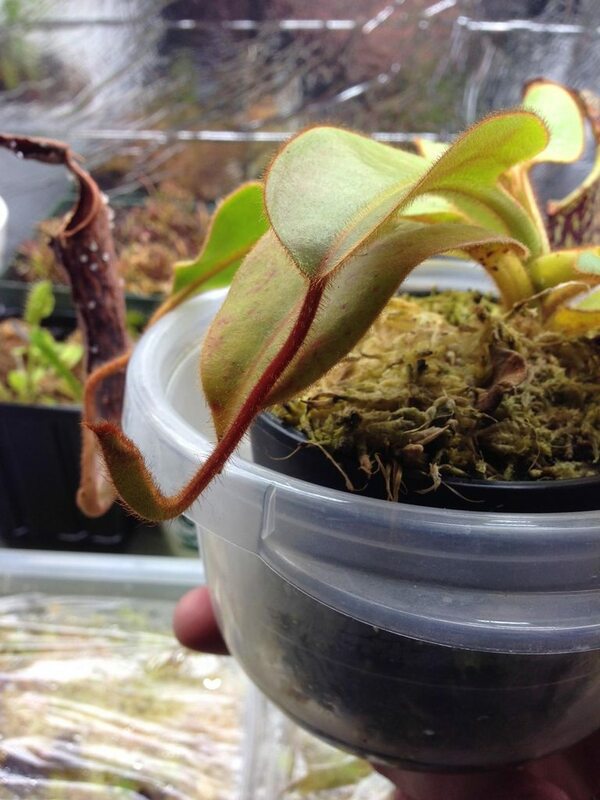 Drosera natalensis for SALE! 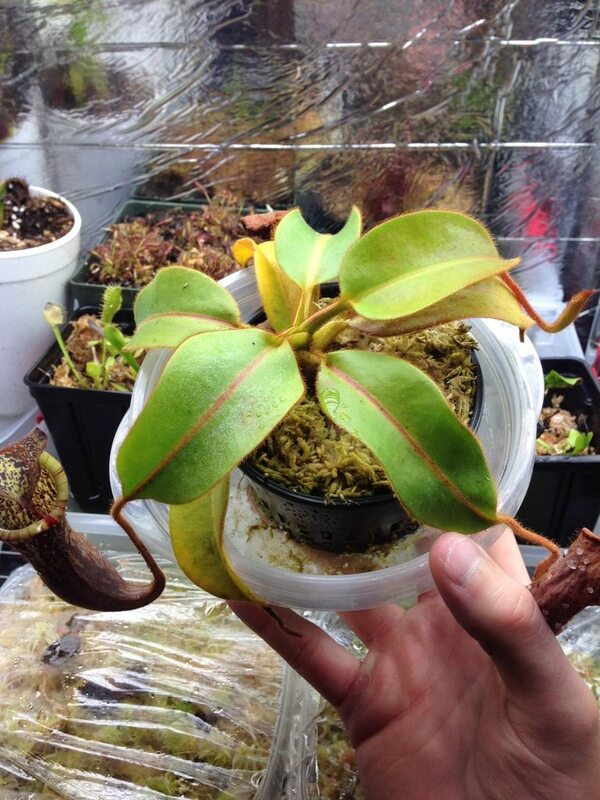 Seed Grown! Cheap!